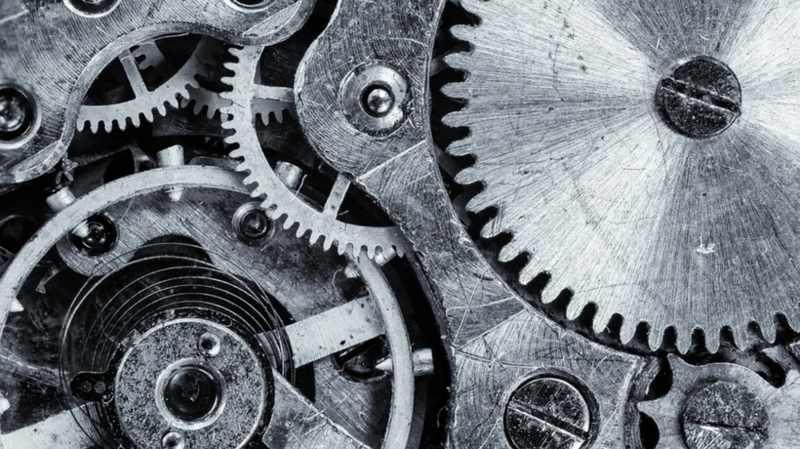 In B2B Marketing, Lead Generation is a top priority and necessary to keep the cogs turning. Although there are a large variety of strategies to produce leads, many businesses are prioritizing content marketing to generate higher qualified leads. 93% of B2B companies say that content marketing generates more leads than traditional marketing strategies (Forbes via Marketo). Do you want your content to work harder for you and produce better leads? We’ve put together some top tips to help you create great lead generating content. Before you even start writing your content you need to think about who you are really targeting, how to get to them, and what you want from them. You should research what topics would be relevant, what keywords your content should contain and how to make sure your whitepaper/eBook etc. is seen by those you are targeting. Content syndication can ensure that your content is promoted to the right audience and can give additional exposure that you might not get if you were to just rely on website traffic. Looking for new content formats to attract your audience? Quizzes are great for engagement, while SlideShare is a nice way of presenting a PowerPoint or whitepaper in a more consumable format. It is imperative that the content you are providing your potential prospects offers something of real value. Your content should show off your skills and knowledge, and give off the impression that you are industry leaders in your field. Rather than trying to sell your services to the reader, think about a potential pain point or challenge they might encounter and offer genuine advice for how this can be solved. By doing this your reader will feel like they have genuinely benefited from reading your content, making your business seem more trustworthy and creating brand loyalty. Your content may contain valuable points for your audiences, but if it’s not written and presented well it’s going to get you nowhere. Proofread! Spelling mistakes and grammar errors can make your content lose its credibility. To experience the full benefits from content marketing, you need a plan, don’t just wing it! By creating a strategy you can maximise your ROI and get the most from the content you produce. This can be done through schedule planners, aligning your sales and marketing team and creating great landing pages to improve conversations and ensure the capture of details. Even great content needs an amplification plan. To get it in-front of an audience that will find it the most relevant, is one of the biggest challenges. There are many ways to achieve this to deliver scale, some examples are Social Media, Email, Programmatic, Re-Marketing, Blogs, Events, Webinars, Micro-sites, Outreach and Resource Centers. Once you have selected your channel, then understand how you can segment the audience: demographic, interest, job title, management level, company size, turnover and previous engagement or interest. This will help to evaluate the potential reach and response of the channel. Here is some research conducted by The Content Marketing Institute on the top 5 channels used by B2B Marketeers. The most successful of the respondents used an average of 5 channels. It is vital that you measure your success. Whether that’s tracking downloads, clicks or ROI you need to be able to see what went right, or wrong, so you can learn from past experience and strive to deliver better results in the future. Our top tips should ensure that your content is generating more leads than ever, as well as create high levels of engagement, resulting in brand loyalty.